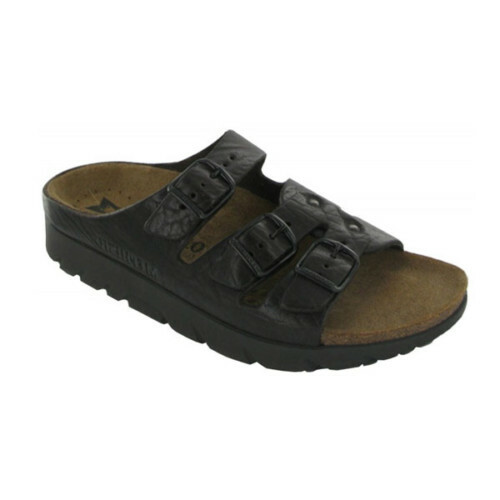 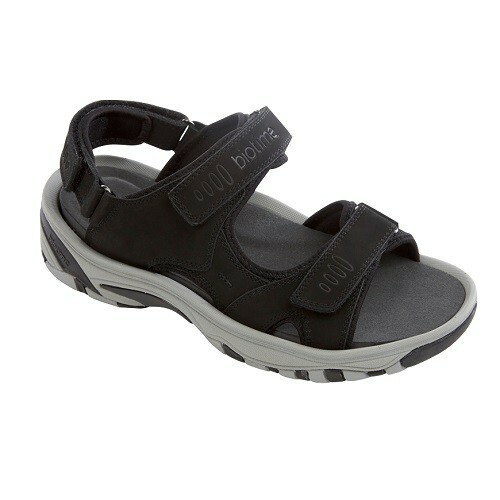 A Mephisto classic sandal that remains stylish and oh so popular. 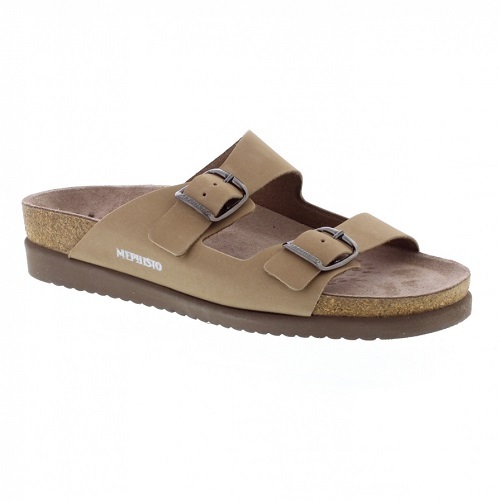 The HARMONY slip on sandal from Mephisto features two adjustable buckle straps to customize your fit and Mephisto’s exclusive SOFT-AIR technology to ensure the comfort you deserve. 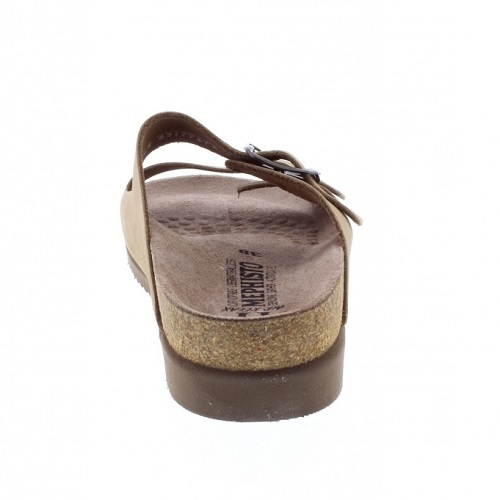 Walk all day and into the night and never feel it in your feet.